This was such a bloody good fun episode to record!!! Loved every second. 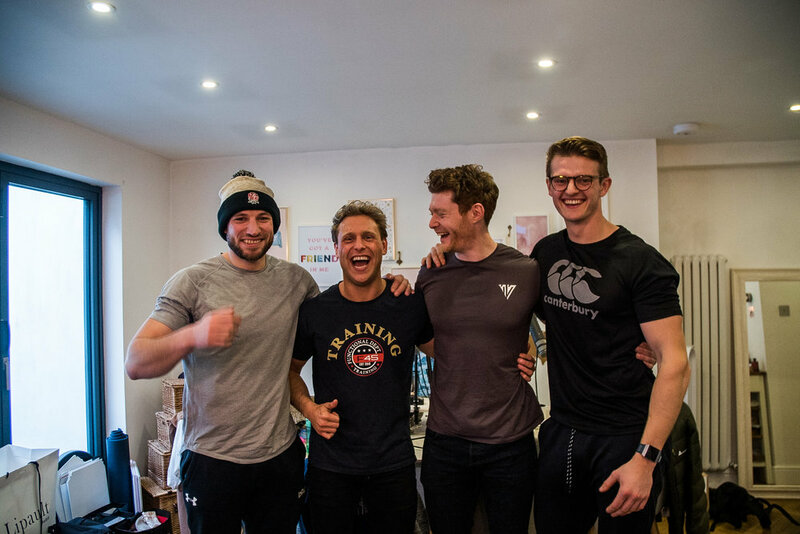 The 3 Dumbells run their own podcast that is doing very very well and it was great to talk through some BIG topics that play around in our heads on the daily. Great Lads and a really great listen this one! Listen in for a laugh a minute! What podcasts mean to us and why we all started our podcast journey. The presence of social media, particularly Instagram. Is it a positive or a negative? What Matt learnt most about himself in 2018. Seb talks about how he discovered the importance of mental clarity and how it has taken him to the next level in his career. I talk about the discovery I had in regard to the balance of action taking and the consumption of knowledge. The importance of sleep and addressing mental health. Get stuck into this one guys!!! !